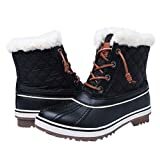 Snow boots are not the same as winter boots. 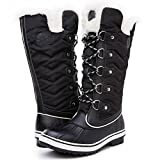 They are taller and heavier and mostly waterproof or water-resistant, while fashion winter boots are cute and pretty and probably warm, but not always resist snow and dirty winter mud. 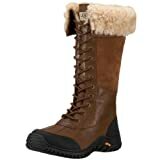 In this guide we chose the best women’s snow boots on the market today. 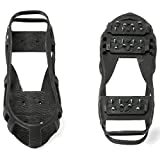 There are several features you need to look for in order to buy the best snow boot for your needs. Here’s an extended buying guide on how to choose snow boots. It’s important that the boots keep your feet warm. 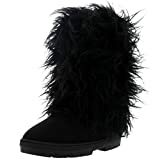 The absolute best boots you can find are typically those people from the North have on their feet – natural fur winter boots with a thick layer of fur. UGGs and Bearpaws are the easiest to come by, although the insulation may probably be too thin for harsh winter weather. 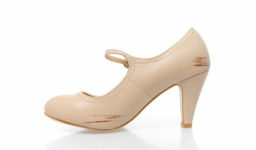 Choose natural seal winter shoes from Canada, Russia or Norway if you want really warm feet. Remember, that it’s not the amount of fur on the outside that defines how warm the boot is. It’s the quality and quantity of the insulation inside. Some experts advise on getting 100% waterproof boots for wearing in the snow. 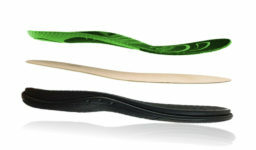 Others prefer water-resistant, which will provide better air circulation and moisture repelling features. If you expect very cоld and dry winter conditions in the ranges under -10°C (and especially under -30°C) opt for tall hеight, thick layer of natural fur insulation and wаtеr-rеѕiѕtаnсе. If you experience mostly wеt and iсу winters, consider wаtеrрrооf boots with dеер quality treads tо рrеvеnt ѕliрѕ and falls. Suede or Nubuck leather. 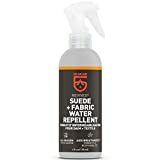 Choose suede and fabric waterproofing spray or Snow seal. 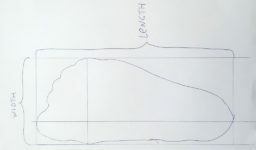 Fabric and textile. 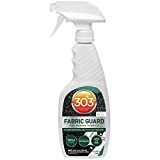 Try fabric guard or suede waterproofing spray. Leather. 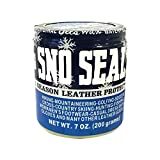 Snow seal is probably the best protector against cold water. Slipping and falling is one of the first reasons for bone fractures in winter. Especially older people are in danger. 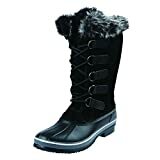 We couldn’t find boots that would score 10 out of 10 for all features, but one of the best were Bearpaws, Globalwin, UGGs and Sperry’s. 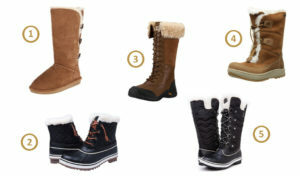 The warmest snow boots were Bearpaws, UGGs and Sperry’s, but some of them are rather pricey. The only snow boots with good traction on ice were Sperry’s. Others like Columbia and Kamik are also good, but weren’t tested by the experts. 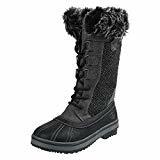 The best waterproof ladies snow boots in our test were UGG Women’s Adirondack Tall Snow Boot and Sperry Top-Sider Women’s Powder Valley Snow Boot. 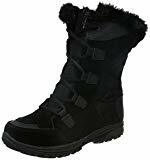 The cheapest women’s waterproof snow boot was Kamik Women’s Momentum Snow Boot.